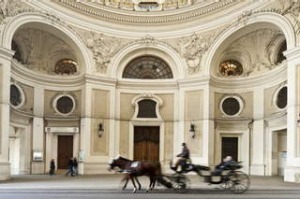 From horses to classical music, Christmas markets through to wine taverns, there is a lot to see and do in the Austrian capital, writes David Whitley. 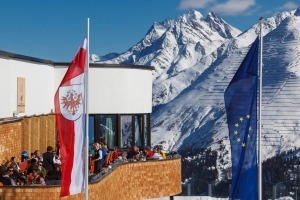 Verwallstube, at the summit of the Galzig cable car above St Anton in Austria, isn't the kind of restaurant you expect when skiing, as Brian Johnston discovers. 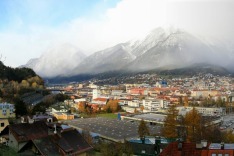 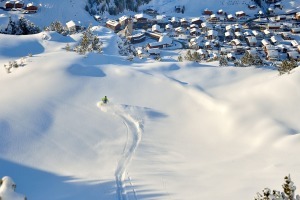 In this part of the world you could ski all winter and never do the same run twice. 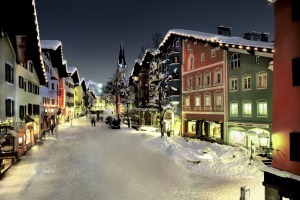 The best things to see and do in Lech, one of the world's largest ski fields. 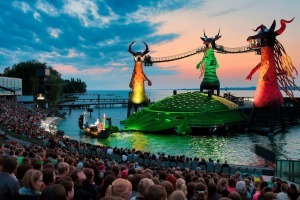 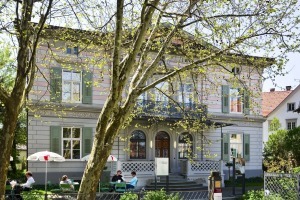 In summer, Europe's Lake Constance is transformed into a stage, and the Austrian city of Bregenz is its attentive audience, writes Catherine Marshall. 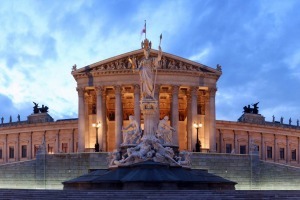 Vienna's Ringstrasse is almost as gracious now as it was when it opened in 1865. 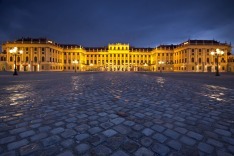 Renowned as the birthplace of classical music, Austria is a country of culture and striking beauty. 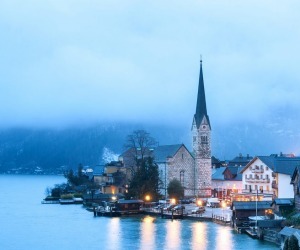 Spectacular snow-capped mountains reflected in deep blue lakes become a skiing mecca in winter, and in summer attract hikers, cyclists and swimmers. 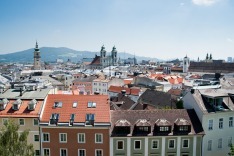 Year-round, innovative cuisine sets it apart from its Swiss neighbours; and a sense of grandeur belies the Austrian cheeky demenour, as one visit to Salzburg's trick fountains sum up.